I just want to give a quick rundown of the basics. I would ask that you try to think back to grade school science. Remember determining eye color in humans with punnet squares? It works basically the same way when it comes to determining colors and patterns on a snake. I'll start by breaking up the genetic traits into three categories. Dominant, Recessive, and Co-Dominant. Co-Dominant is a little different so I'll save it for last. 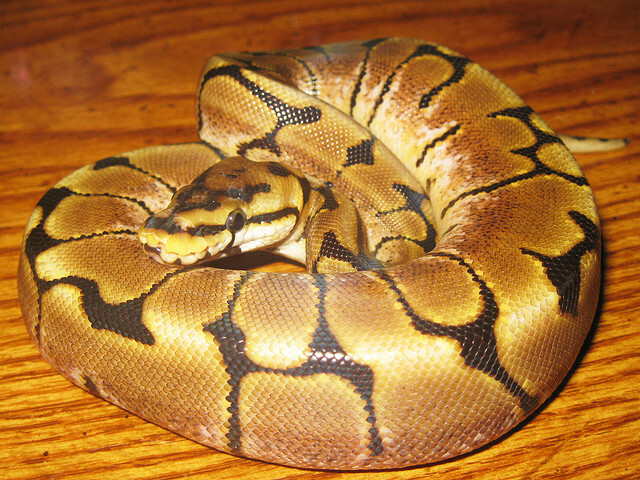 Note that unlike humans, Ball Pythons have a seperate category we call Normals. They do not possess any of the three traits. They're just normal. I find the examples easiest to understand when breeding each trait back to a Normal first. There are many other sites that spell out this topic extremely well and in much greater detail. I will list my favorites at the bottom. A dominant trait is a trait that you can always see in the animals color and/or pattern. For example, when a Spider is bread to a Normal, about 50% of the babies should be Normals and the other 50% should be Spiders. None of the Spider gene gets passed down to the normal looking babies. They are completely normal. When a Spider is bread to another Spider, 75% of the babies should be Spiders and 25% should be Normal. This works the same way for all dominant traits. 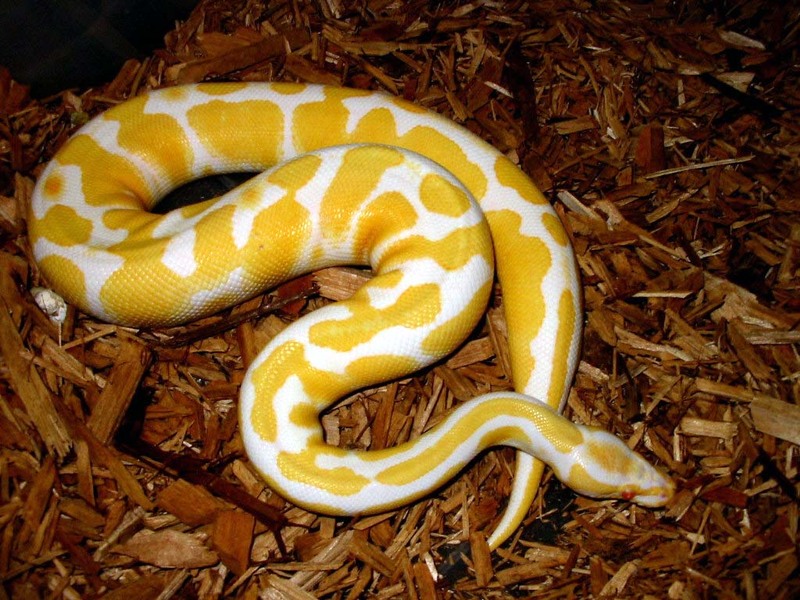 Remember you cannot produce a visual recessive morph if one of the parents is a Normal. It must be present in both parents. 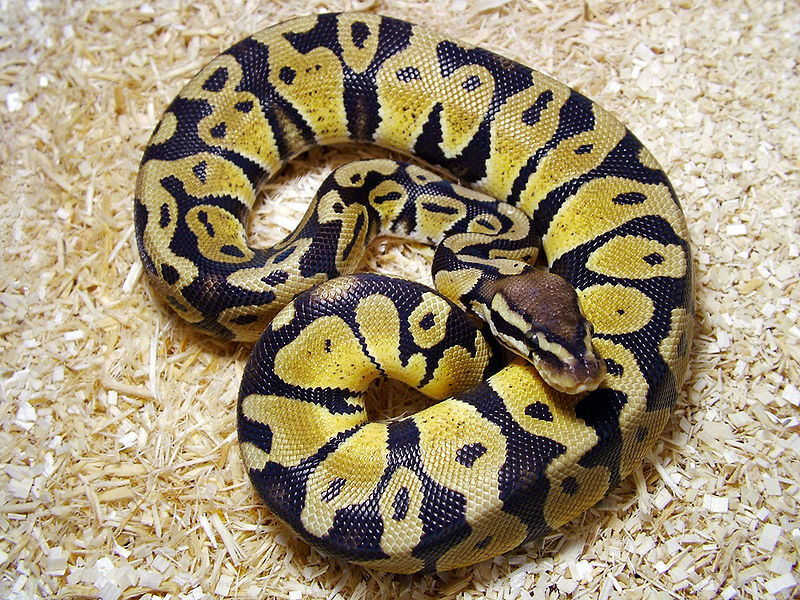 This is key to remember when purchasing a ball python with a recessive mutation with the intent of reproducing it. 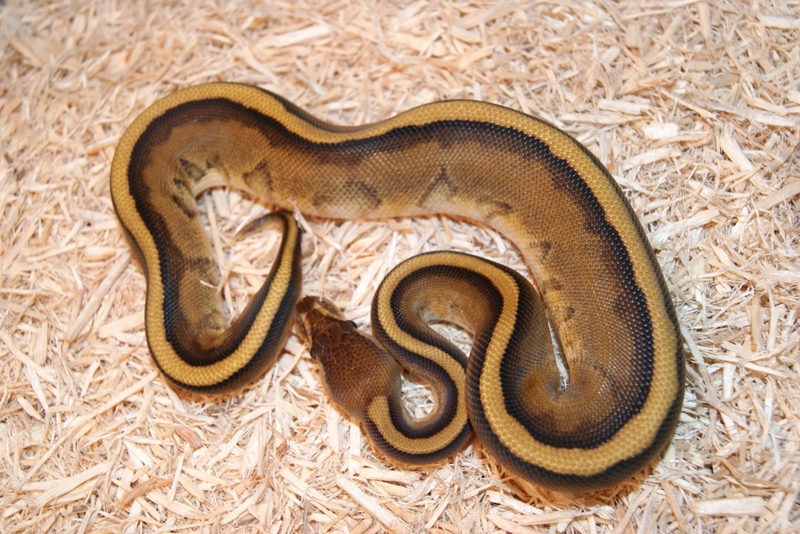 In my opinion the recessive category has the best looking base morphs. Yes they take a lot of work and patience to create, but that's is why they hold their value better than dominant morphs. In my opinion the most fun to work with. 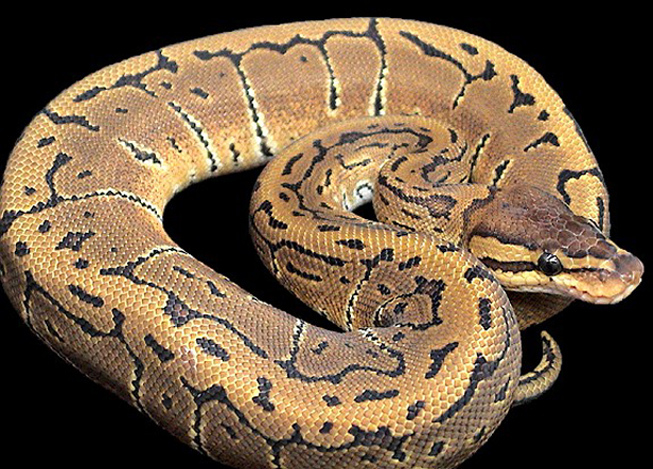 They have the instant gratification of a dominant morph but with a "super" bonus. When bread to a Normal the Co-Dominant gene works the same way as the Dominant gene. The babies should come out half and half. It gets better. When bread back to itself (i.e. 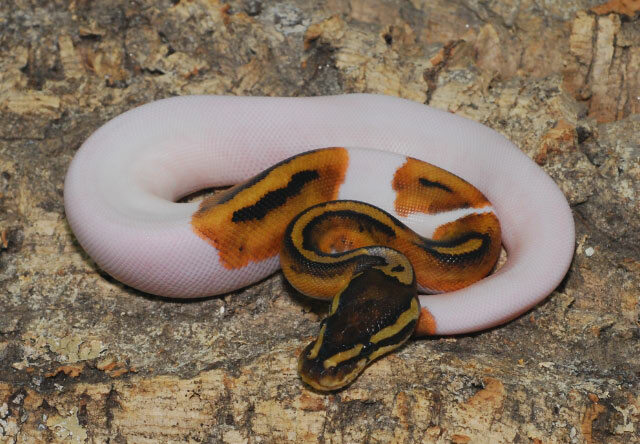 Pastel to Pastel) approximately 25% of the babies should be Normal, 50% should be Pastels, and the remaining 25% should come out in what we call the "Super form" or "Super Pastels!!!" 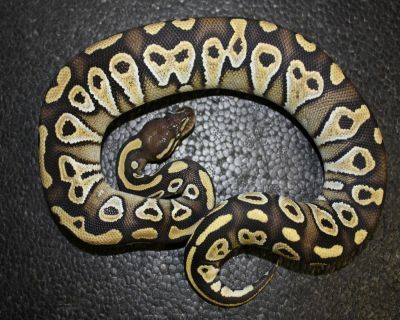 With the Pastel mutation this means a more beautiful looking version of itself. 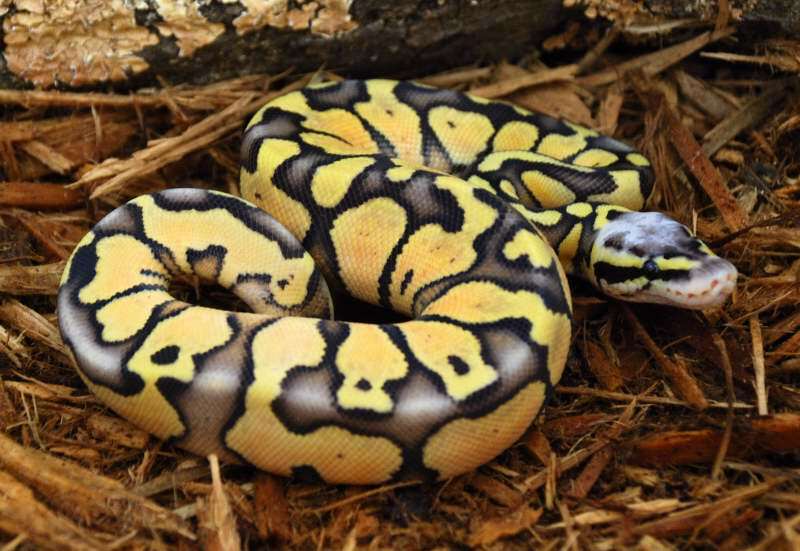 The yellows are more vibrant, there is lavender colored blushing on the dorsal, and the head has a washed out lavender color to it. Each Co-Dominant mutation has its own unique appearence. 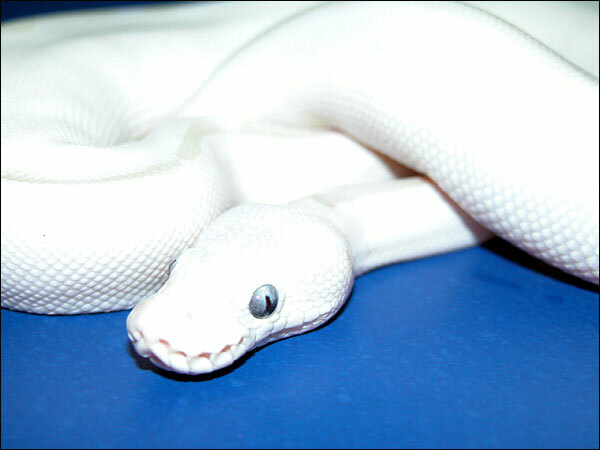 For example, a Super Lesser is a solid white snake with blue eyes. AKA Blue Eyed Lucy. How cool is that!! If there is one thing you take away from this page I hope it is this... 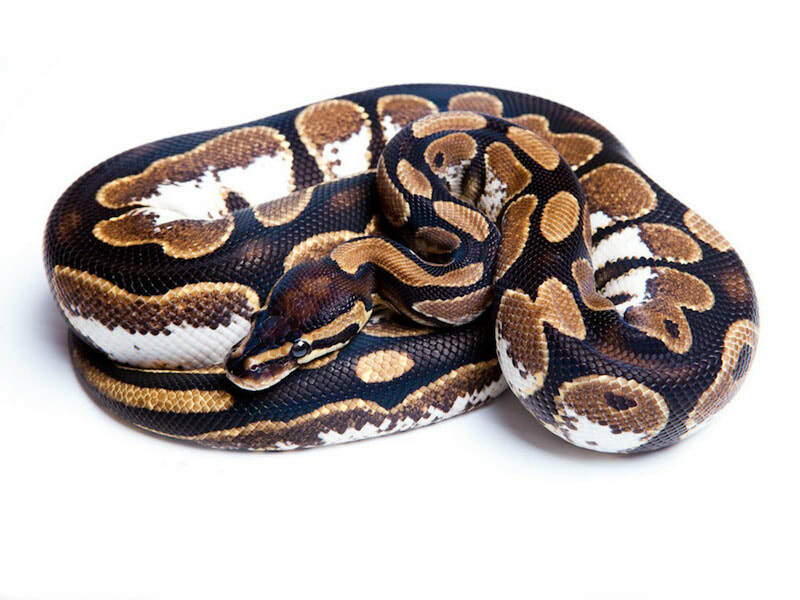 When it comes to recessive morphs, there is no way to truly tell if a Het Whatever is truly a Het Whatever. The only way to know for sure is knowing exactly what the parents were or by breeding the animal and seeing the desired mutation in the offspring. Sometimes people refer to this as "proving the snake out". Remember this should you decide to purchase a Het or breed one. This is as basic as I can explain it. Please contact me or check out the following links if you have any questions.